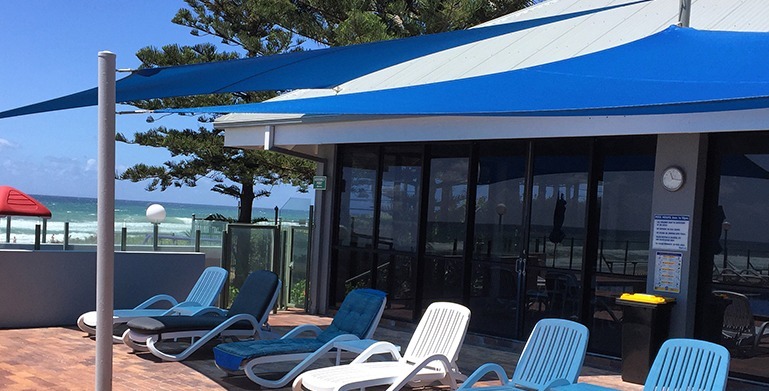 Anthony’s Shade Sails are a family owned and operated business specialising in shade solutions for Gold Coast businesses, home owners, and commercial property managers. As the name suggests, these tough and durable PVC shade sails are 100% water resistant which will protect anything underneath from getting wet. Both these options can provide different types of shade sails for many practical applications within homes and businesses. Keep your vehicle dry when it’s raining and cool in the summer. Your car, boat, trailer, motorbike, or caravan will keep better with the protection from the weather elements.